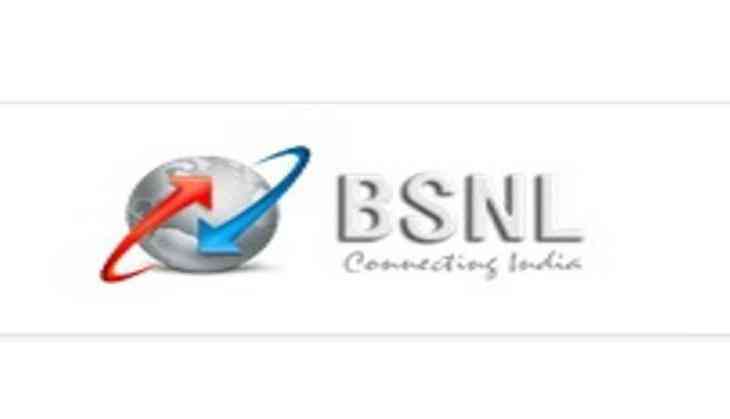 Along with about two lakh employees nationwide, the Bharat Sanchar Nigam Limited (BSNL) employees in Tripura joined the two-day nationwide strike that had begun from today. The BSNL employees accused the Narendra Modi government at the centre of bifurcating the organisation by starting a new company for the 70,000-odd mobile phone towers in the country, so that the telecommunication company incurs losses and can be privatised. All Union and Association of BSNL employees here had called this strike to protest the Central Government's anti-BSNL moves. "There has been no pay review of the employees of BSNL in 2017 beside the government has decided to form a new company separating the existing 70,000 towers of the BSNL which will further add to the woes of the state owned telecom service provider which is unable to purchase necessary equipment for the regular maintenance work because of lack of funds," Tirthankar Choudhury, convener of BSNL Employee Union of Tripura told ANI. The routine work at BSNL offices across India has been disrupted as the employees are on strike.